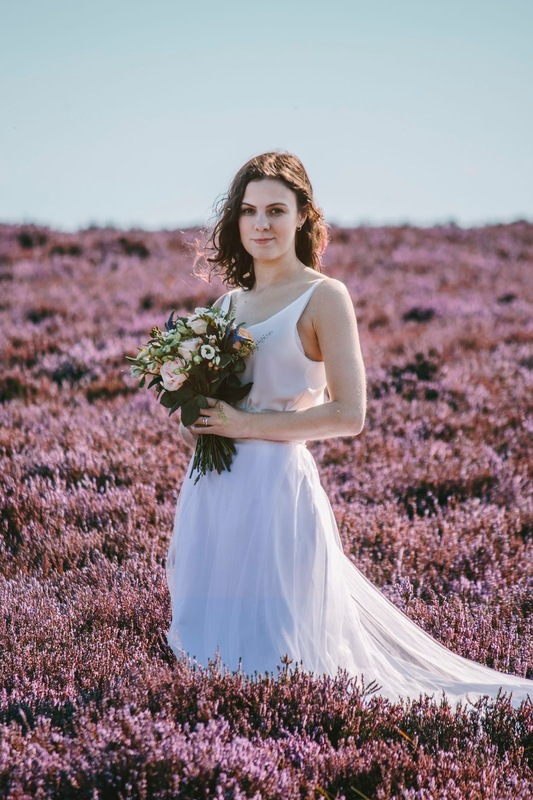 We went out onto the Northumbrian Moors the other day to do a styled Bridal Shoot. The weather was perfect and the heather was in full bloom and beautifully purple. I have many more to share, but this is just a quick sneak peek while I finish the editing. I also photographed a lovely wedding at Langley Castle last week that I am currently processing and will hopefully have up on the blog soon.